Simon was reading the forecast and looking for the next island to go too. 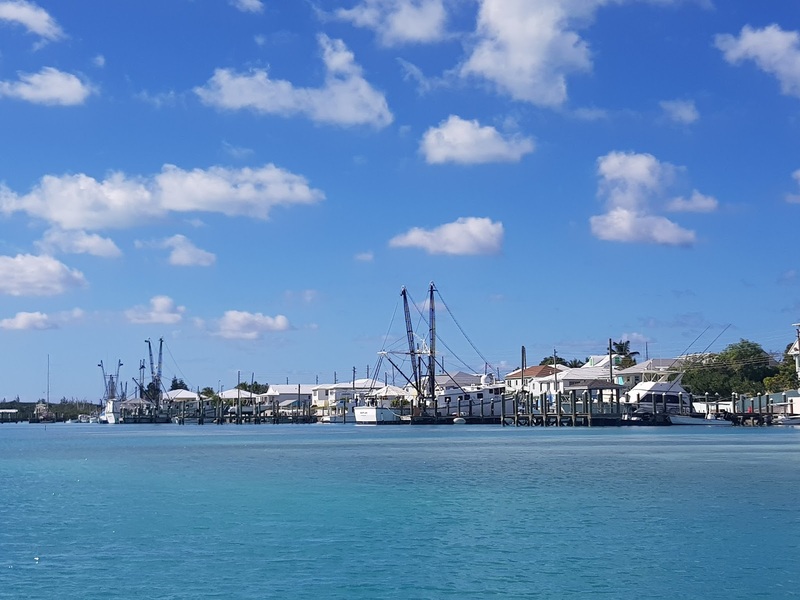 He was also looking for a break in the weather as we had not registered in the Bahamas and needed to do so. Yes, its not our fault the weather was so bad that we could not get ashore but we did need to let them know we are here so we could pay our dues. 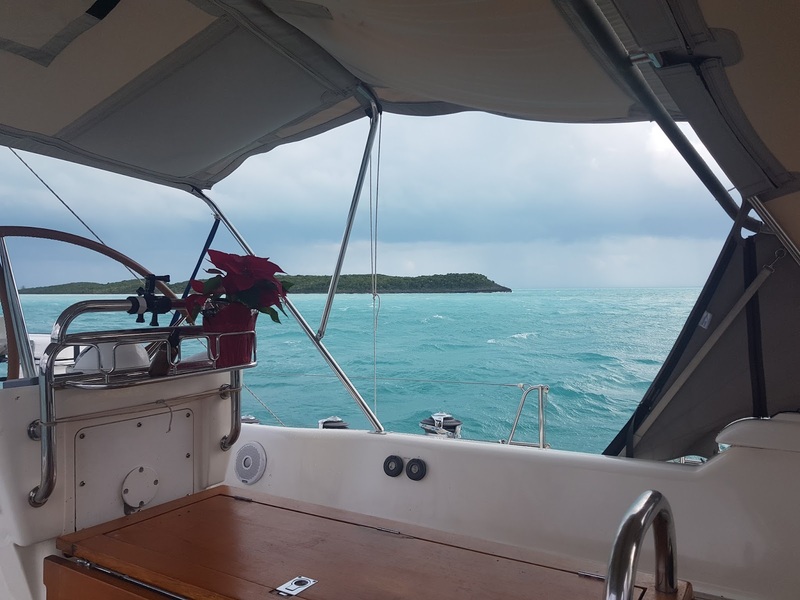 We were moored in a little place called Royal Island Bay and it was the perfect place to be during the bad weather as it was totally sheltered to all the elements. Well so off. I went for a wander one day around the island and it was really nice to get away on my own. This does not mean I was not getting on with the gang because I was but, I just wanted to explore and after being stuck on the boat for 2 days during the storm it was the perfect way to do it. The island was not big and did not take to long to go around it but I was really nice and I also saw a few birds that I have never seen before either. There was also a ruin of an old house which I later heard was a rich man’s who had gone bankrupt and left it to fall down. After a few days at Royal Island Bay we left and headed towards Governors Harbour which was just a days sail away.